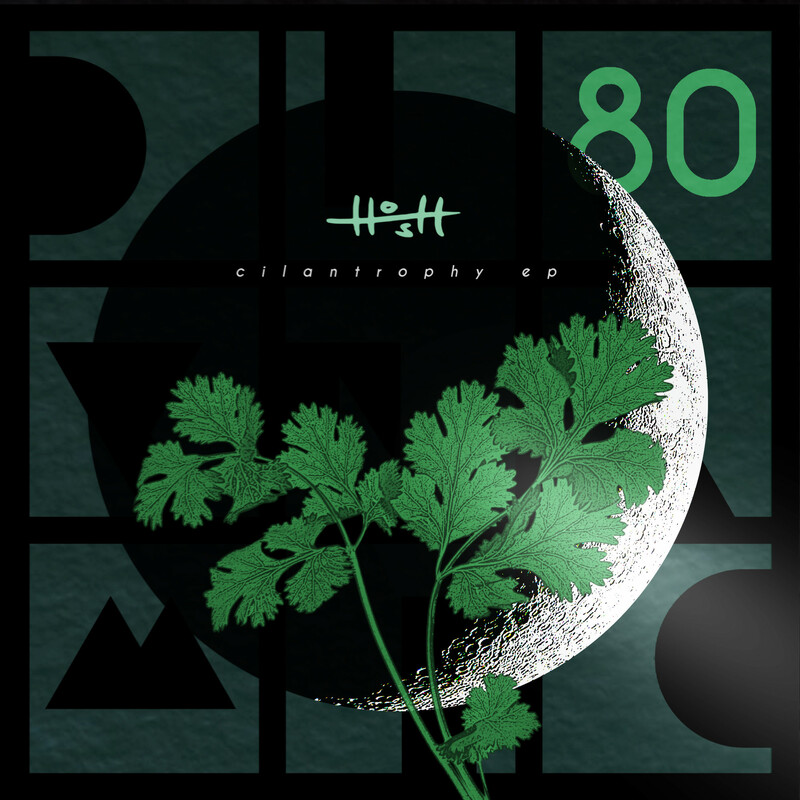 Back on track with some new Diynamic material by the amazing H.O.S.H.. 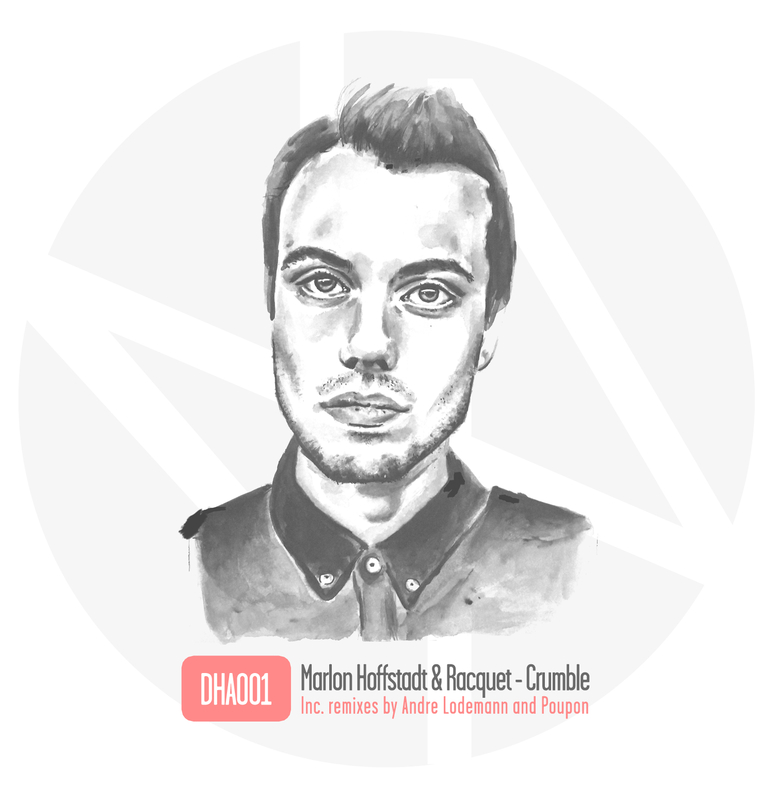 He just released a more than solid three track EP with some tunes you might have heard when you checked out a gig of him this season. The tracks are called “Cilantro,” “Camino” and “Cambia“. Already featured in 2012 on toblip.com, Nhan Solo is still on my radar. 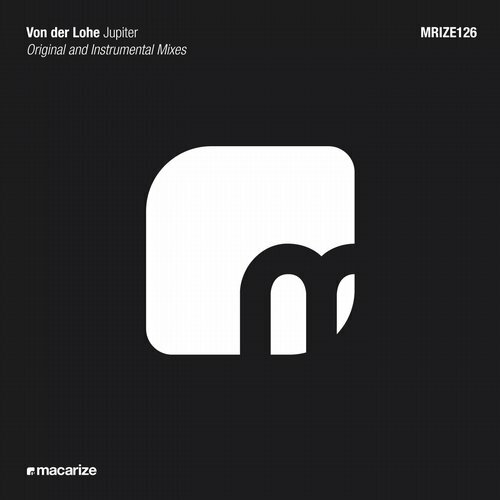 His recent release is the two track “Feeling EP” on his own label Mother Recordings. 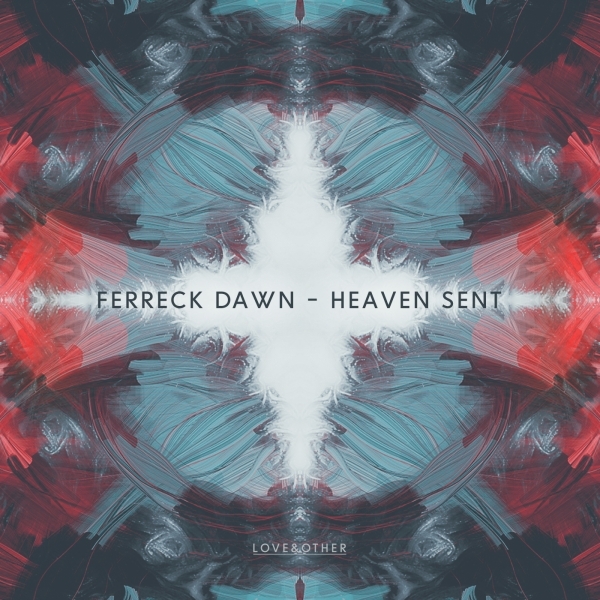 Just a short post with a great free remix by Bordertown Beats on Ferreck Dawn‘s original “Heaven Sent” which has been released through Love & Other. YOTTO aka Otto Yiliperttula, being one half of the Finnish duo Something Good, is nowadays working on his solo stuff and his latest output is the Wondering EP being released on Anjuna Deep which includes the three tracks “Wondering“, “Slowly” and “Coming Back To You“. 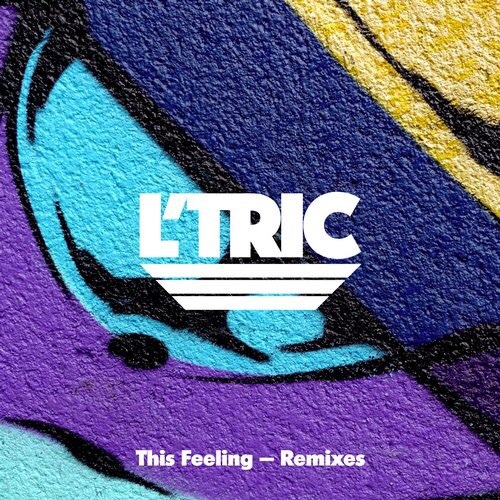 Greek dj and producer Argy has already released on quite big labels like Poker Flat, BPitch or Cadenza. 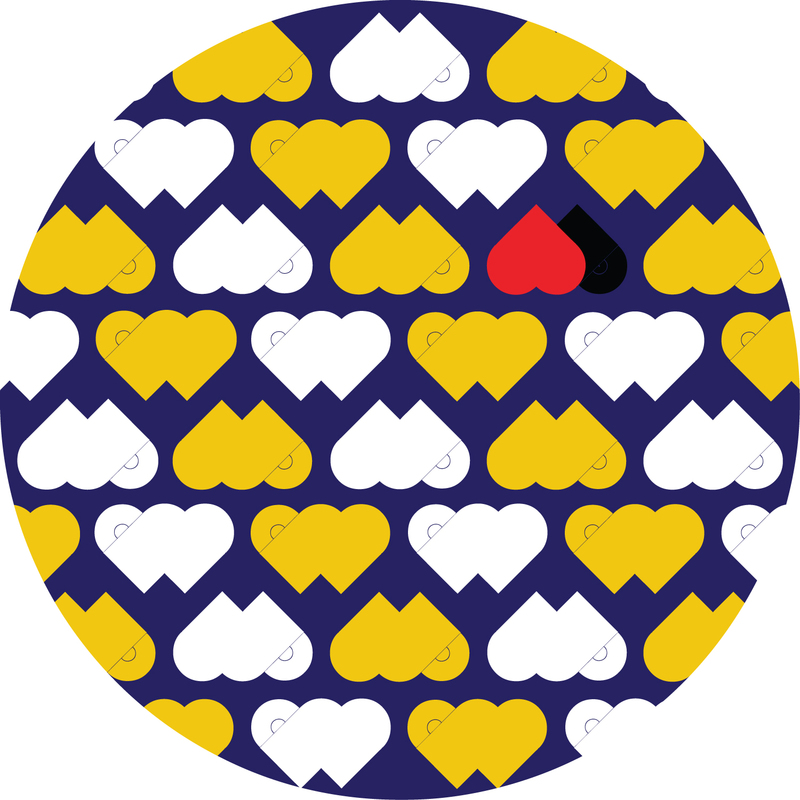 Now he has the honor to release a two track EP on John Digweed’s label Bedrock. 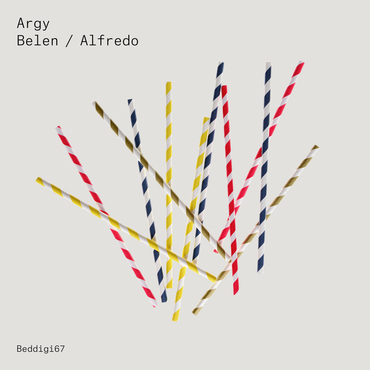 The tracks of this upcoming EP are called “Belen” and “Alfredo“. 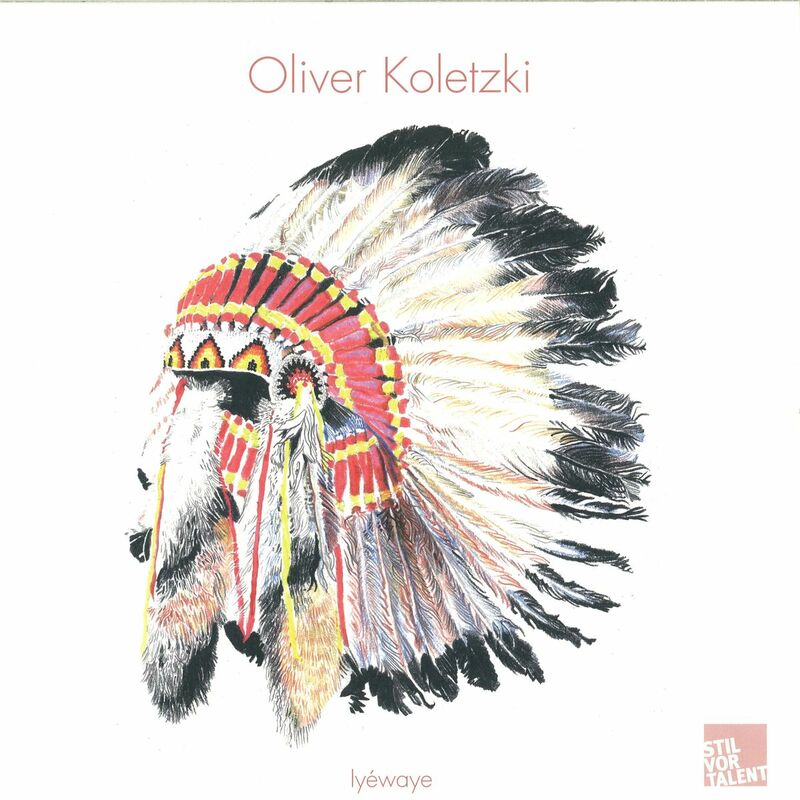 Oliver Koletzki, know for being able to produce great electronic music in different styles, has released a great new EP featuring the two techno bangers “Ipuza” and “Iyéwaye“ on his own imprint Stil Vor Talent.